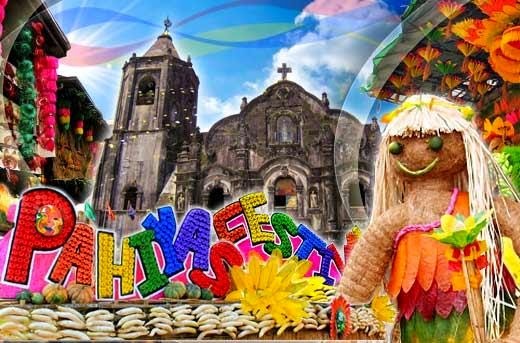 I love the sights and sounds on the Pahiyas Festival! The food, the houses, the festival and the traditions says that everything about Quezon is significant with their culture and heritage, and I can not help but to admire them for their love for their province. But I had to admit, going to provinces to get a glimpse of their festivals is indeed expensive because of the transportation allowance, place to rest and dining in, and of course on where to buy inexpensive but cute souvenirs. To thing that Metrodeal comes with an offer posted just now: the day package during the Pahiyas Festival is an issue that really caught my eye coz it really is affordable! I can't believe the idea, with it's inclusions, I think it's a good deal, now I can buy it in a jiff lols!